Samsung Galaxy S6 Not Compatible With Android Auto? 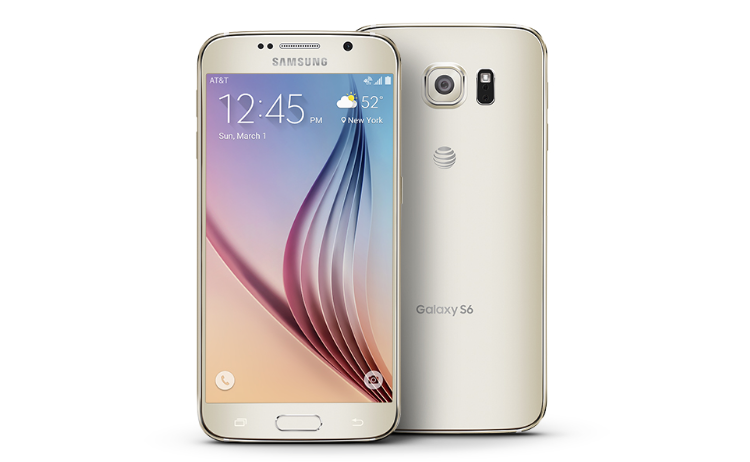 Samsung's "next big thing" smartphone, the Galaxy S6, reportedly does not work with Android Auto. 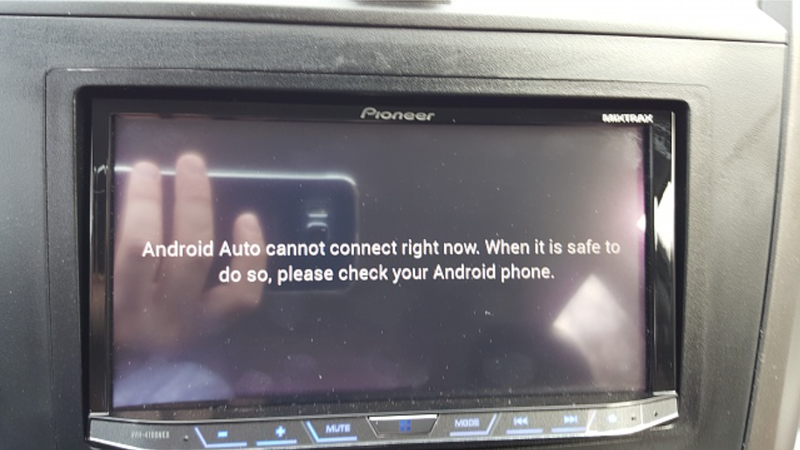 In spite of having Android 5.0 Lollipop, many users are reporting their second generation Pioneer NEX units do not launch Android Auto at all after connecting to an S6. Android Auto cannot connect right now. When it is safe to do so, please check your Android phone. Android Auto requires Android 5.0 Lollipop on a compatible smartphone to work. Unfortunately, there is no list of smartphones that are compatible available. As of now, we can only rely on user feedback. Google set up an online tool for checking compatibility of your smartphone for Android Auto but that doesn't seem to be working. The smartphones that reportedly work are the Nexus 6, Moto X 2014, HTC One M9 and HTC One M8. Others may work too but this cannot be confirmed. Further details from the forum suggest Samsung isn't aware of the issue (or is playing dumb). One user had success accessing Android Auto from his Galaxy Note 3 though. According to other reports (PCWorld from Mobile World Congress 2015), Samsung will reportedly support MirrorLink with its flagship Galaxy S6. MirrorLink is essentially the third (or even fourth) in line when it comes to smartphone connectivity in your vehicle behind Apple CarPlay and Android Auto. Has anyone of you managed to get Android Auto to work with a second generation Pioneer NEX head unit? If so, leave a comment below and let us know. For information: I have successfully connect my Sony Xperia Z3 Compact with Android Auto.